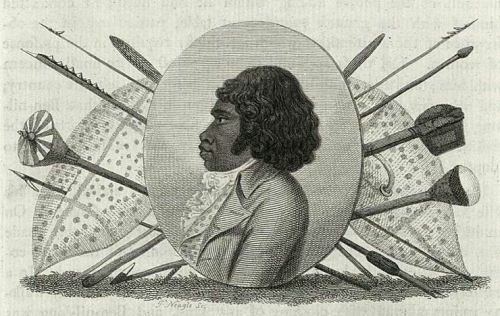 Bennelong had his function as an interlocutor for the British and Eora. He did it not only in Sydney but also in UK. The clan of Bennelong is Wangal Clan. This clan had a close relationship with Burramattagal clan and the Wallumedegal clan. Bennelong had some sisters. Some of them were Carangarang and Warreeweer. His family created the political connection through marriage for his sisters married the notable men in other clans. Bennelong had a son. He did not raise him for Rev. William Walker adopted him. The name of his son was Thomas Walter Coke after he was christened. When Thomas was in his 20s, he passed away after he was sick for a short period of time. Actually Bennelong also had a daughter. She passed away during her infancy. He named her Dilboong. 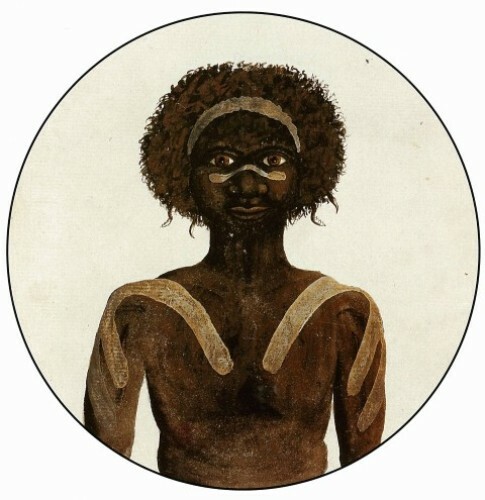 The relation between the British people and the indigenous aboriginal people was established after governor Arthur Phillip ordered his men to bring Bennelong to the Sydney Cove Settlement in November 1789. The governor did it after he was instructed by King George III to have a relation with the aboriginal people of Australia. Get facts about Australia here. The newcomers were always avoided by the Eora. Therefore, the governor was very desperate. He decided to kidnap one of them. He captured Arabanoo. He was a man from Eora. However, in May 1789, he died because of smallpox epidemic just like other aboriginal people who lived around the settlement. In December 1789, Bennelong was captured under the order of Governor Phillip. He was interested to have to contact with the Eora for he wanted to learn the custom and language of the indigenous people of Australia. He was captured along with Colbee. 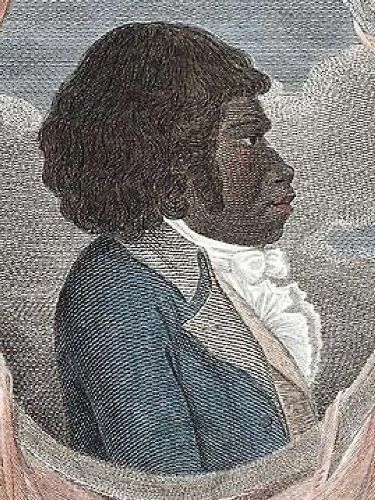 When Bennelong was captured by the British people, he was described as a person with good stature. He was probably 25 years old. 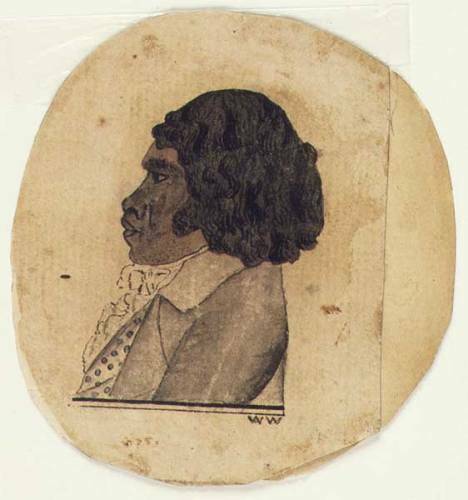 Bennelong lived in the settlement for 6 months, while Colbee could escape soon after he was captured. Finally Bennelong could escape from the settlement. But he came into contact with Phillip as a free man after his escape. Get facts about Aboriginal history here. 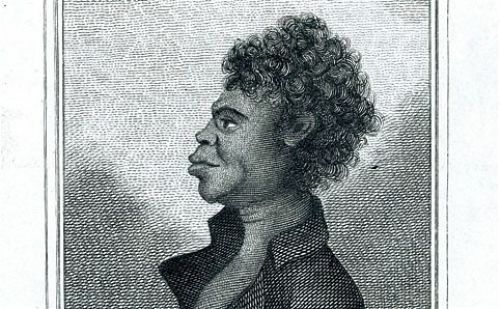 Bennelong tried to speak English for he could maintain good relation with Phillip. He also gave him Wolawaree as his aboriginal name. Do you like reading facts about Bennelong?